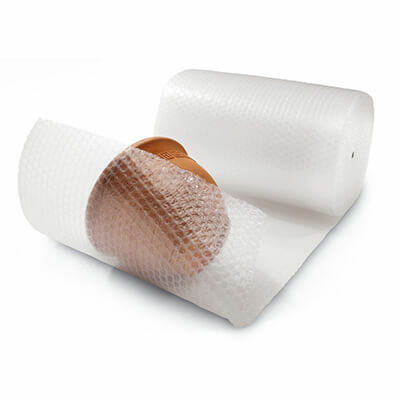 Our large bubble wrap rolls provide the ultimate in reliable, heavy duty protection. 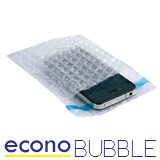 With hundreds of large bubbles providing superior cushioning power, you can be sure your products will arrive secure and undamaged. 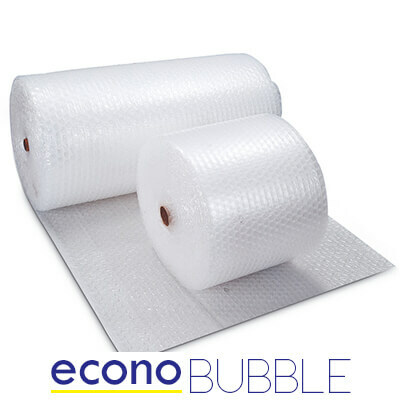 Our heavy duty bubble wrap offers an economical and efficient solution for wrapping and cushioning in transport, removals, construction, furniture and automotive industries, void filling, interleaving and greenhouse insulation. Order now for immediate dispatch and usually next working day delivery. 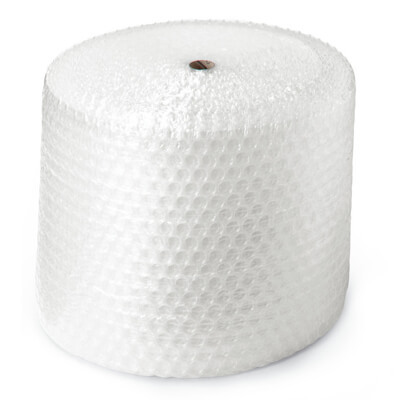 Davpack is a major UK supplier of all kinds of bubble wrap. We buy in container quantities and pass the savings on to you. 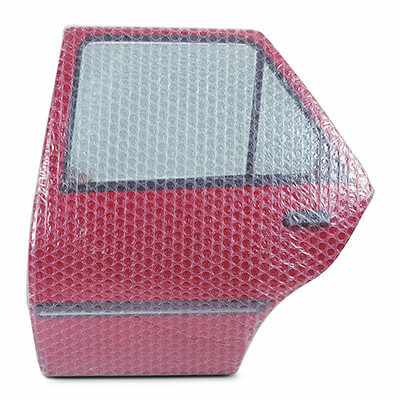 For large volume discounts please ring 01332 821200.
Who invented Bubble Wrap? 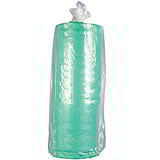 It was invented by Alfred Fielding and Marc Chavannes, who went on to set up Sealed Air in 1960. BubbleWrap (no space) became a trademark brand of the Sealed Air Corporation and its first client was IBM, which used the product to protect the IBM 1401 computer during shipment. 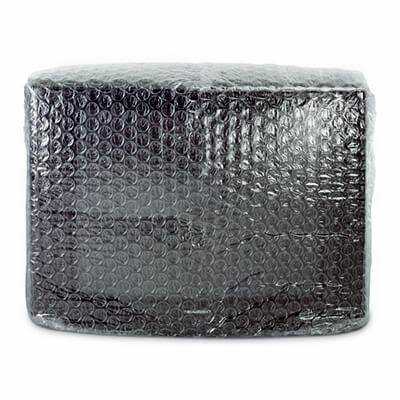 Sealed Air celebrated Bubble Wrap's 50th birthday in January 2010. Generous quantity discounts - buy more and save more!